Halls Outdoor Education is a leading provider in the outdoor education space with a mission of; “Inspiring Change Through Outdoor Experiences”. We aim to provide safe outdoor learning experiences developed for the curriculum and ethos of our clients. Programs embrace personal development by concentrating on leadership, self-reliance and determination at the same time fostering team work, cooperation and compassion. Alongside these personal aims our programs aim to develop social and environmental awareness. 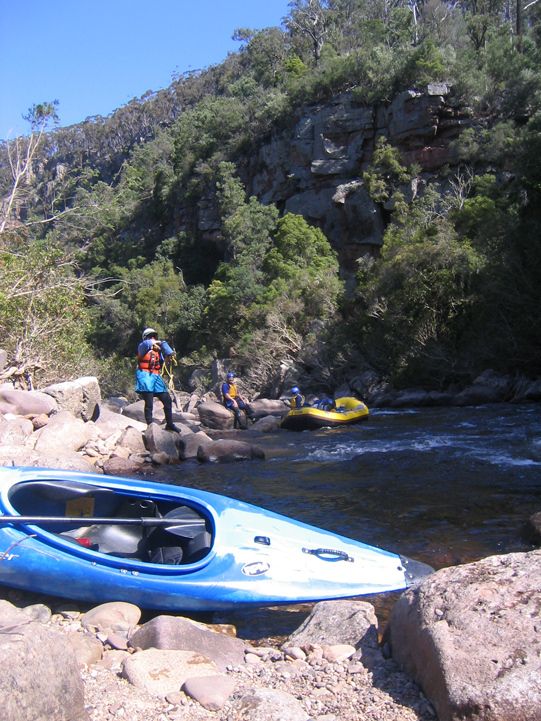 Programs take the form of journey based programs, activity based programs and outdoor adventure activities. Also available is staff and equipment to support a school’s own programs. To ensure that our programs are run by well trained staff we have spent a lot of time working with Outer Eastern Training Insititue to develop training courses to suit industry needs. These have been so successful that we now offer them to the wider outdoor community. At Halls Outdoor Education, we will work with you to develop the program and experience that best suits the needs and desired outcomes of your school or group.